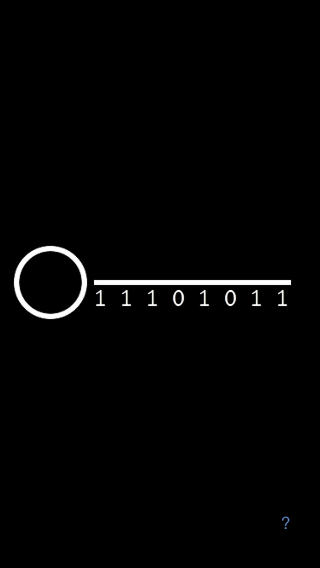 The goal of Binary Key is to pick the lock with your binary key. You can change the digits on the key by tapping them. When you tap "pick", you will see random digits above the key. 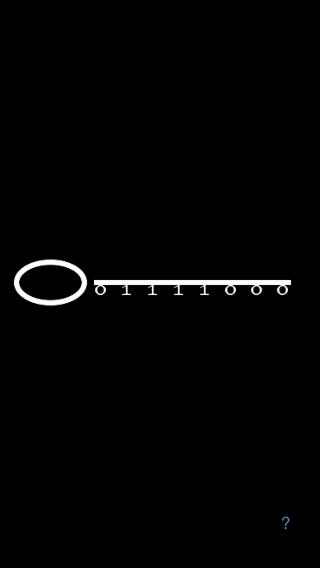 The number to the left indicates the number of these digits which are correct. To determine whether you can open the lock, tap "unlock". If you can open the lock, you will see the key rotate in the lock. 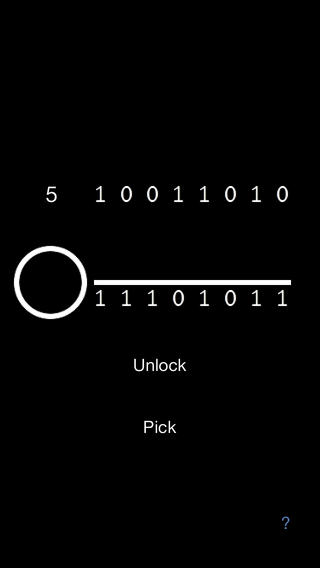 Every time you tap "pick" or "unlock", it is possible that you will get caught.